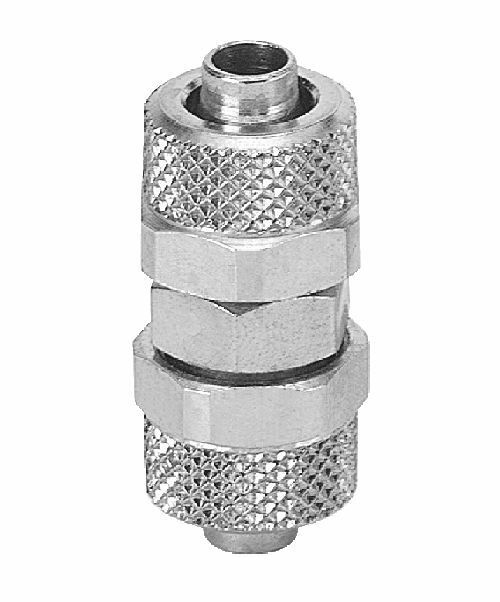 The RB is a tapered fitting equal joiner manufactured by Prevost. 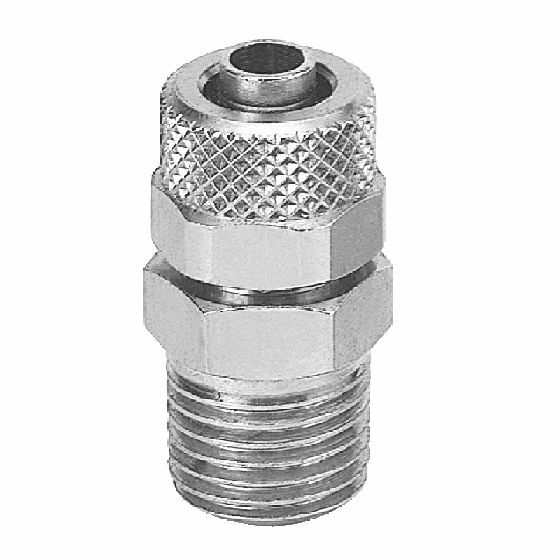 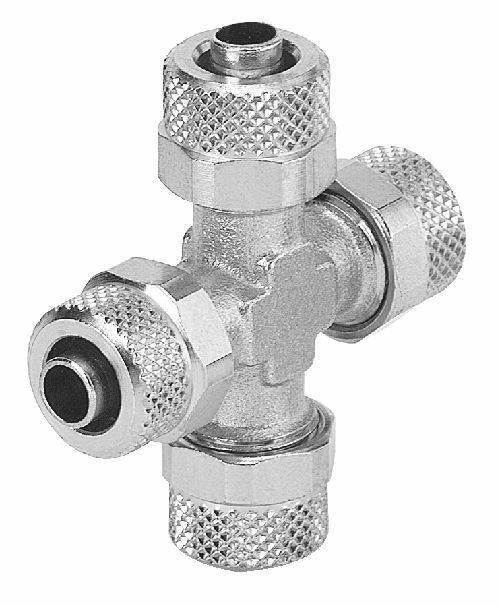 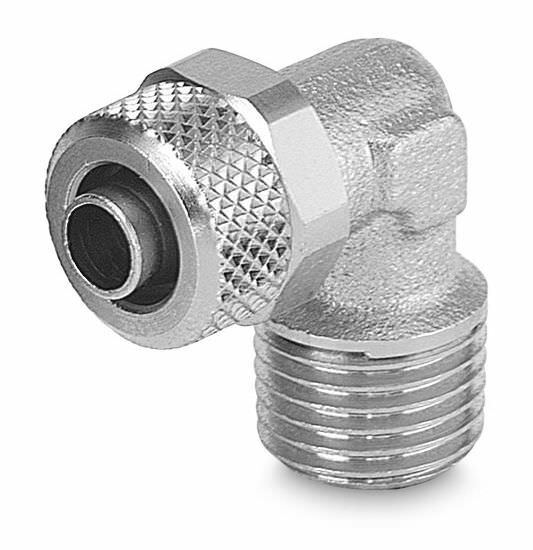 This 2-piece full-flow fitting has been constructed out of nickel plated brass and is ideally used for the passage of water, air or oil. 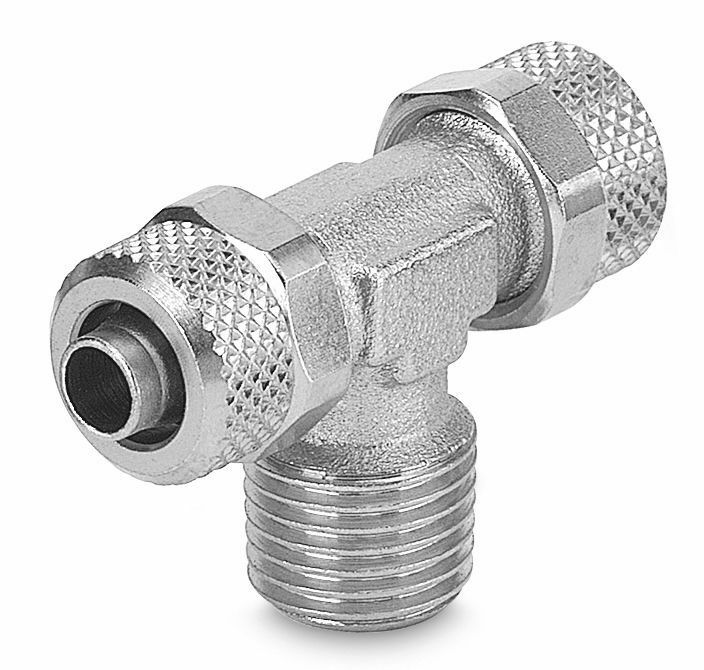 It has an operating temperature range of -20 C to + 80 C and an operating pressure range of -0.9 to 15 bar.